Liebesbotschaft International: Nice to see! Today I have some really good tips you may read, look at and enjoy, and that I simply must share with you. In "Höhle der Löwen" (The Lion’s Den) professionals dissect a business concept within minutes, evaluate it and supply it with ideas for improvement or even personal financial investment – the whole show is highly entertaining and instructional. You can watch all episodes online on Vox now (I just checked: unfortunately only the latest episode is free of charge, sorry…) – should be added to the curriculum in schools. First the student evaluate it – then everyone together listens to what the investors have to say. 2. I wish I had written this article. Cutting right to the chase. 3. Imagine yourself in Moscow, you meet a Russian oligarch, everything’s going well and you have absolutely no idea how to say “How many boats do you own?” in Russian?! To make sure this will not happen to you, some native speakers have summarized a few important phrases for you – particularly pretty ones, mind you. The sentences as well as the women. I still have my doubts whether "How To Learn Languages With Models" should also be added to the curriculum – but it is definitely funny, especially as every possible stereotype is represented. 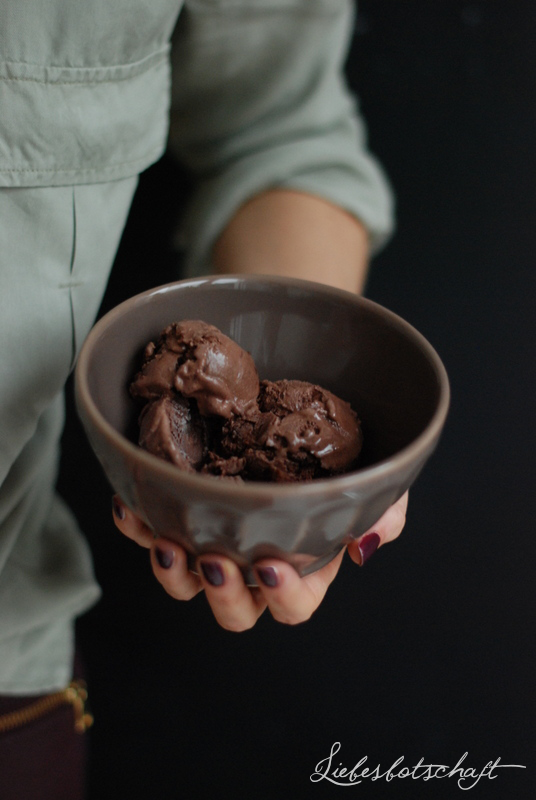 So you better go and eat chocolate ice-cream while watching it…just to make sure! Ben thinks it’s stupid that he is the youngest in the family.